A new international affordable housing index released Monday by the Atlantic Institute of Market Studies contains good news for Atlantic Canada. 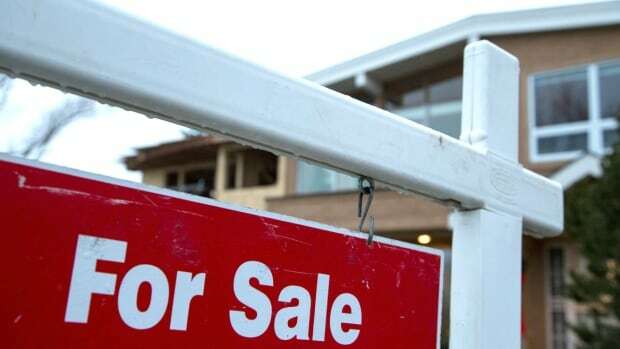 The study found that the top three most affordable cities for housing in Canada are in New Brunswick, and Charlottetown ranked fifth. “There is often so much bad economic news about the place where we live,” said AIMS president Marco Navarro-Génie. The 13th Annual Demographia International Housing Affordability Survey determines housing affordability by dividing median house prices by median income. It considers any result less than 3 as affordable housing, and any result over 5 as severely unaffordable. Moncton had the most affordable housing in Canada, with an index of 2.1. Outside of Atlantic Canada cities did not fare so well. The report authors suggest Canadian cities with a population of more than 1 million are experiencing a housing bubble. Read the full article on the CBC P.E.I. website.